Bzzt! 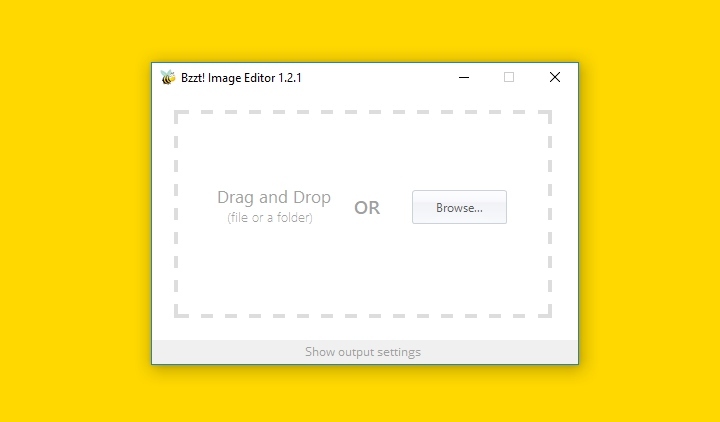 Image Editor 1.2.1 is a small maintenance release to fix several issues in version 1.2. There’s also a few localisation updates and a small feature enhancement for Pro users.